Got this plant since September of this year at indirect sunlight. One brown spot only one healthy green leave. I use three ice cubes every once a week. What seems to go wrong. Does it need any supply of nutrients. If so, I don’t know what to look for. I am afraid to use Jobe’slant food spike 13-4–5. 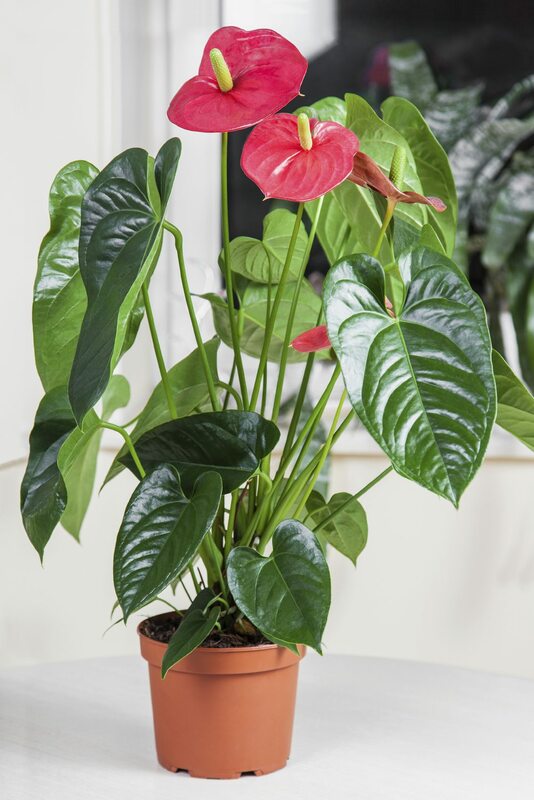 Please help, your advise would be greatly appreciated as I love this beautiful plant.